Not all training providers are the same. We have one of the highest recommendation rates in the industry. 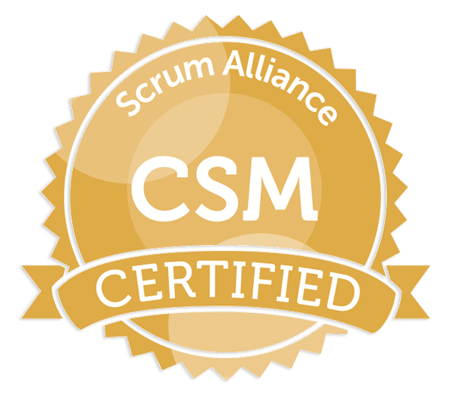 Platinum Edge, Inc. Certified ScrumMaster and Certified Scrum Product Owner classes. ★★★★★ Rating: 5 out of 5 based on 10,000+ ratings. Agile project management using scrum enables teams to deliver value early, often and more quickly. Agile Project Management For Dummies & Scrum For Dummies show you how.